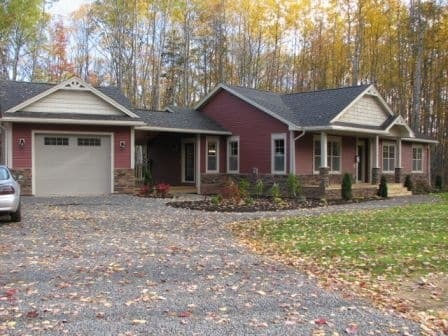 New homes in Nova Scotia are always being built, but locations are one of a kind and designs come and go. Get into the community you want while it’s still available! There are a number of Nova Scotia community developments, from the southern point in Yarmouth all the way up to North Sydney. Welcome to Canada’s Ocean Playground! Nova Scotia is almost entirely surrounded by the Atlantic ocean, including the Northumberland Strait and Bay of Fundy, offering amazing scenery and tranquility. 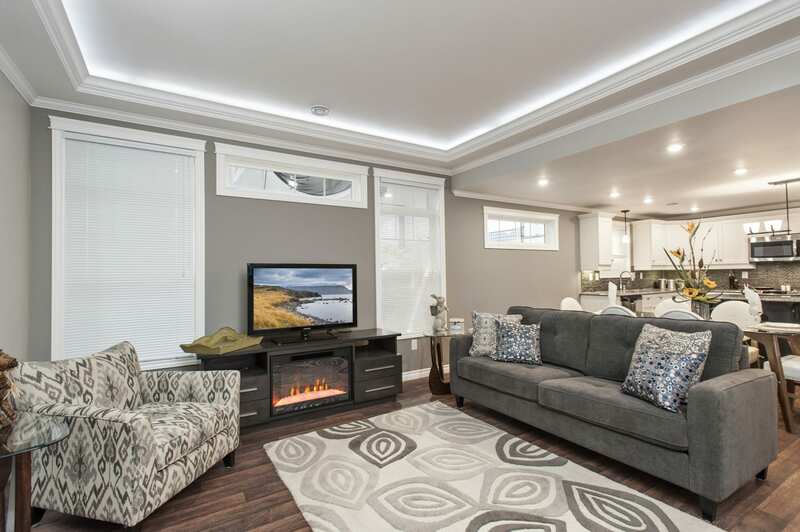 There are a number of new community developments in Nova Scotia, featuring beautiful show homes on a back drop that you’d think came straight from a story book. There is a lot of growth and expansion around Halifax County, specifically along the oceanfront on the Southern Shore of Nova Scotia. Not in love with the ocean? No problem, the province has gorgeous in-land terrain as well at very affordable prices. Most communities are low-key relaxing environments where you can truly find peace of mind, but only just around the corner from everything you would need. Nova Scotia’s capital, Halifax, has a large number of amenities with a growing financial, tech, and entrepreneurial sector. It truly is the hub of the Atlantic provinces. But Nova Scotia is more than just one city, it has a number of suburban locations as well as smaller centres throughout the province, including Yarmouth, Truro, Amherst, New Glasgow, Antigonish and Sydney. From a Canadian perspective, Nova Scotia is located in the East and considered one of the maritimes. 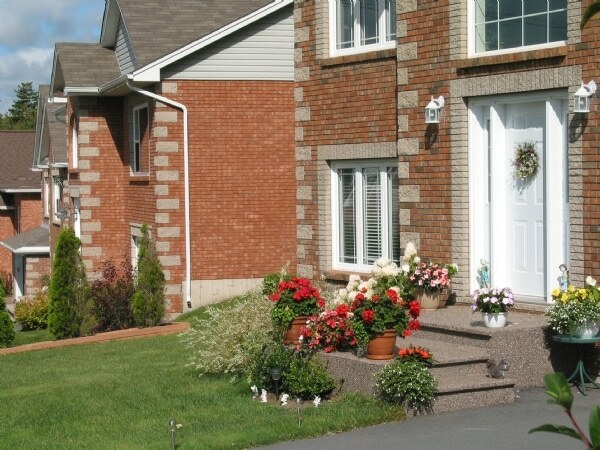 From 300 to 700 feet above sea level across Nova Scotia, great terrain for outdoor activities and the ocean never too far away, it makes for a wonderful retirement community or low stress urban living. There is a large mix of urban and rural living throughout the province. Again, while this can vary community by community, 2-story and bungalows are very popular. 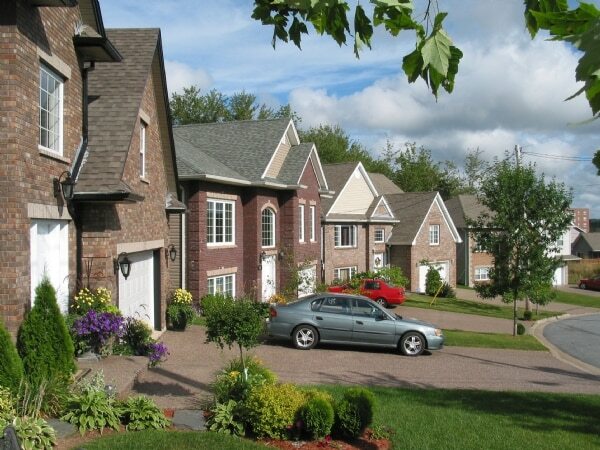 There are a number of cottages throughout the province; however, the majority of Nova Scotia community developments are cottage-style living in a year-round home. Be sure to research your Nova Scotia home builder before proceeding. 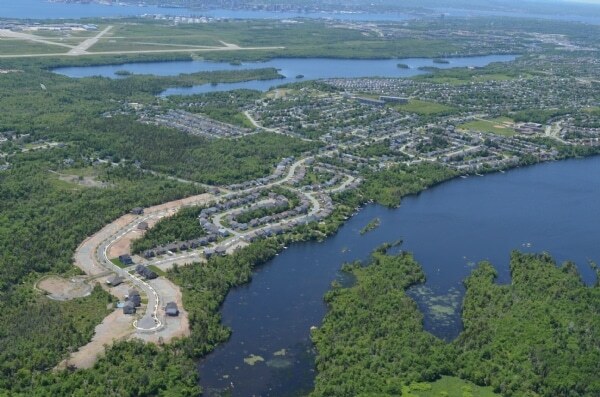 The price point can vary throughout the province, but typically a new development in Nova Scotia would cost in the range of $300,000 – $600,000 on average. The higher end developments are usually closer to Halifax or near the ocean.